The Hotel is One of the Most Modern and Well Equipped 4-Star Hotels in the Area, Providing Guests With a Fragrant Trip by Wild Rock Roses, Old Dairies and the Joy of the Beira Region. With Over Five Thousand Years of History, the Region Preserves an Important Archaeological Heritage That Marks the Evolution of Human Presence in These Parts. 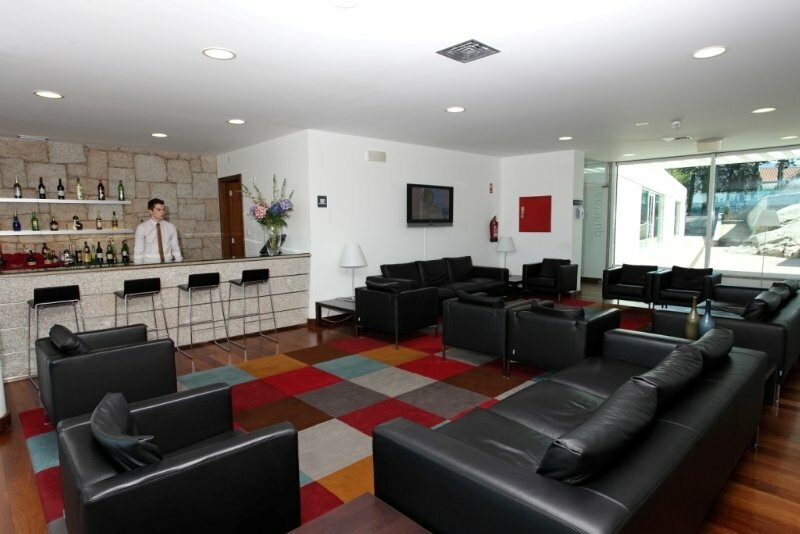 The Hotel Has 32 Fully Equipped Rooms, As Well As a Games Room, Bar, Restaurant, Conference Facilities and a Car Park.